United Airlines has reported full-year net income of $2.3 billion, diluted earnings per share of $6.85, pre-tax earnings of $3.8 billion and pre-tax margin of 10.4 per cent. 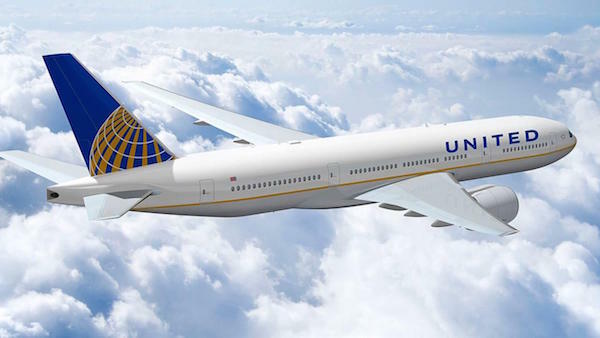 Excluding special items, UAL reported full-year net income of $2.9 billion, diluted earnings per share of $8.65, pre-tax earnings of $4.5 billion and pre-tax margin of 12.2 percent. UAL reported fourth-quarter net income of $397 million, diluted earnings per share of $1.26, pre-tax earnings of $884 million and pre-tax margin of 9.8 per cent. “Our fourth quarter financial and operating performance capped an outstanding year for United Airlines,” said Oscar Munoz, chief executive officer of United Airlines. “In 2016, we put into action our plan to become the best airline in the world, and last year’s results demonstrate we are on our way to achieving that ambition. “We will continue delivering on this commitment by investing in our employees, elevating our customer experience and driving strong and consistent returns for our shareholders.” For the 12 months ended December 31st, 2016, the company’s return on invested capital was 19.3 per cent.